National coach Paul Bell has named a five-strong squad to represent Scotland at the WSF World Junior Championships next month. For the third time since 2002, India will host the Championships after winning the rights from the World Squash Federation to stage the 2018 event in Chennai. 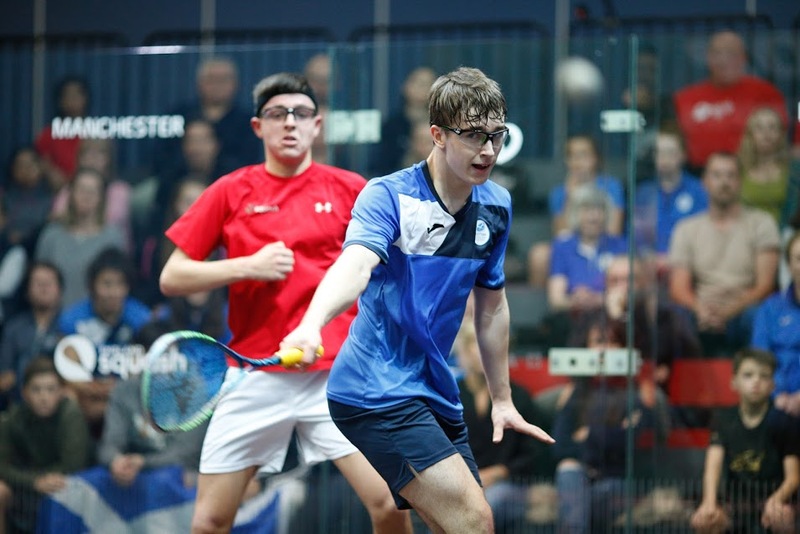 The Scotland squad includes two players who made history at the British Junior Championships in Manchester last year. 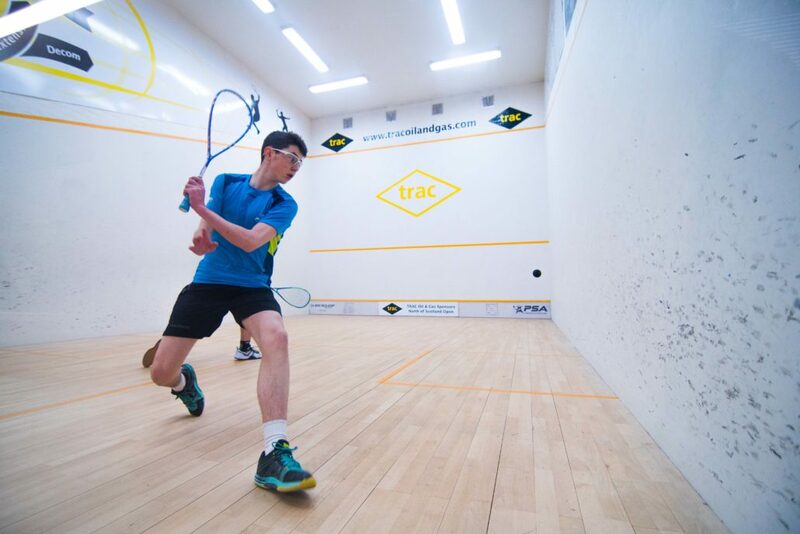 Alasdair Prott claimed silver in Manchester, in the process becoming the first ever Scot to make a BJC BU17 final. He is joined in the Scotland squad by Chris Murphy, John Meehan and Fraser McCann. All four players will compete in both the Men’s Team and Individual Junior events. 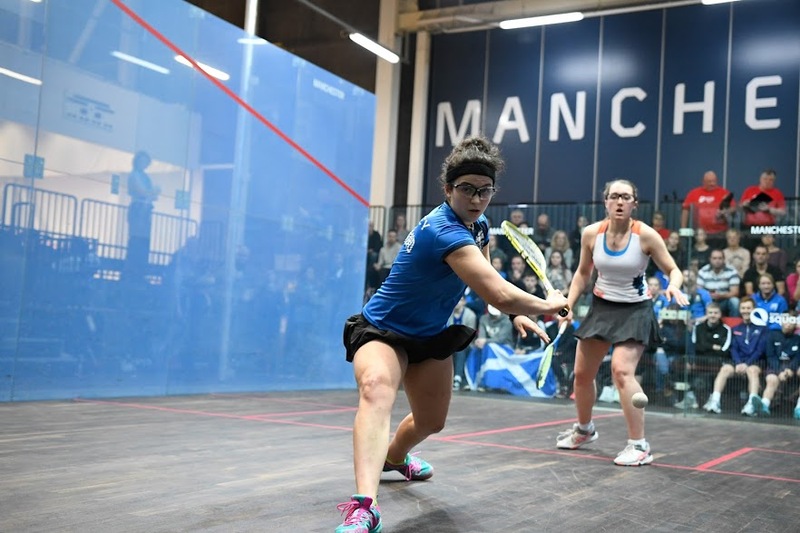 Georgia Adderley is competing in the Women’s Junior individual event having become the first Scot since Lisa McKenna in 1993 to win a BJC title last year, winning the GU17 event. 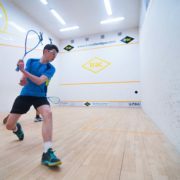 Fraser McCann added: “I have played at a European level before for Scotland but this is on a different scale altogether competing against players from all over the world. Our full interview with Fraser McCann can be viewed here.